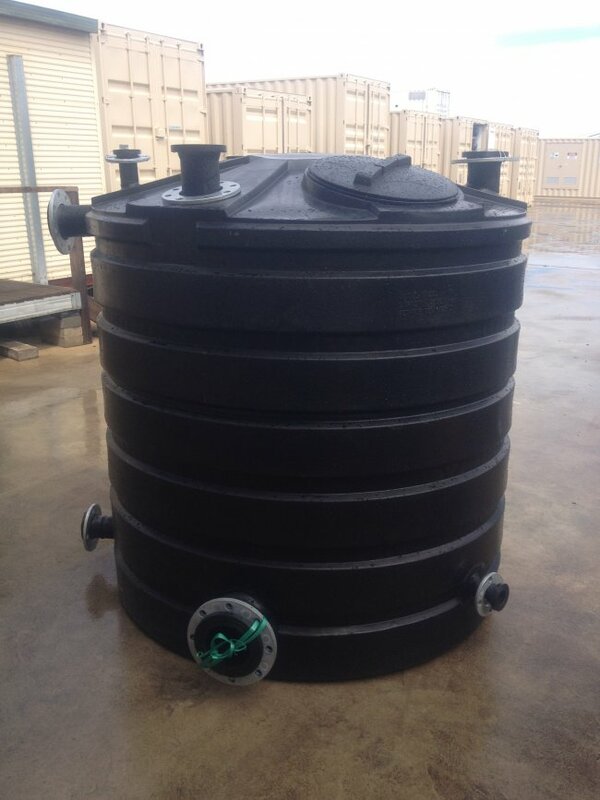 Dalkeith Plastics Pty Ltd has been servicing the Poly Tank industry since inception. We provide a service of installing outlets/inlets in our workshop or on-site. Performing repairs for domestic and commercial clients is a service we pride ourselves on. The team can fabricate any water/chemical containment system from specific designs and support the client through the decision making process to identify the best material to use for the application. Dalkeith Plastics Pty Ltd also supports the Agriculture industry by fabricating/repairing plastic diesel tanks, seeders, spray tanks and pumps. Please ask the team for a competitive tailored quote for your next poly tank project!